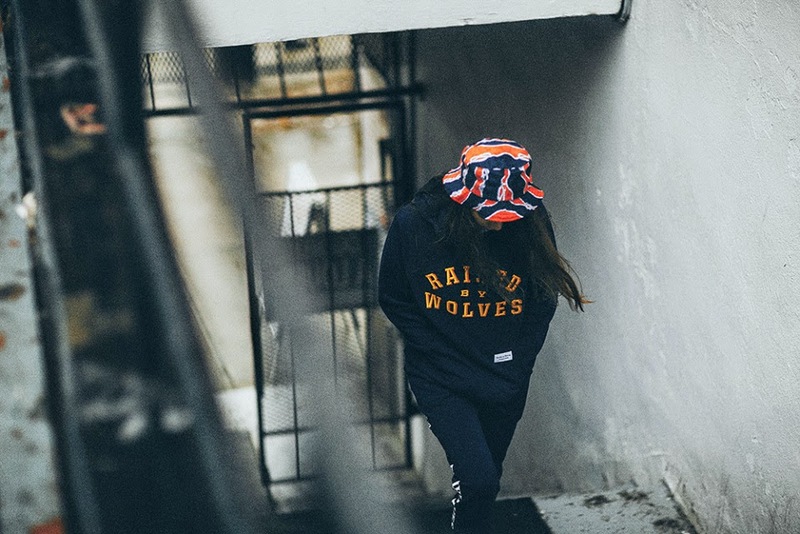 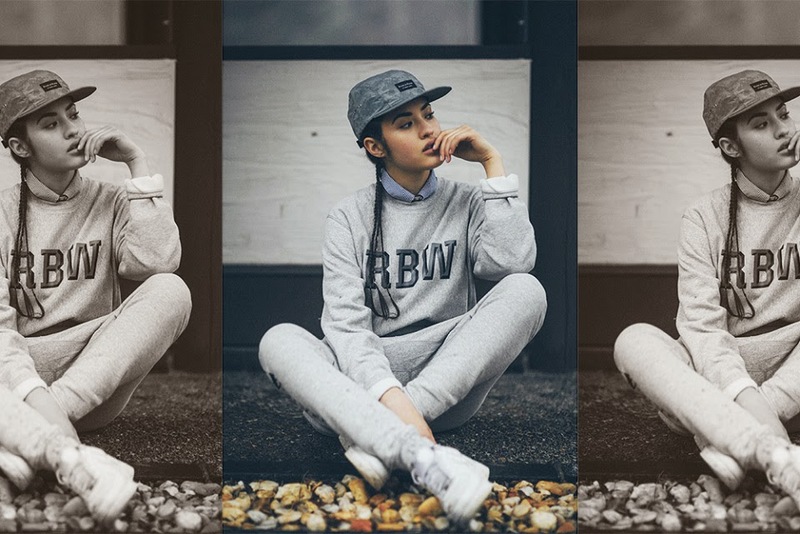 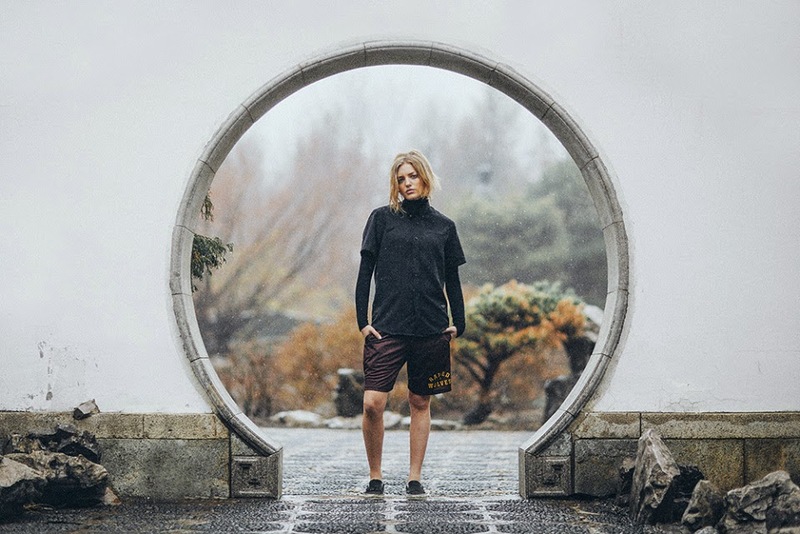 Awesome look book photography by Rupert LaMontagne for Canadian streetwear brand Raised by Wolves. 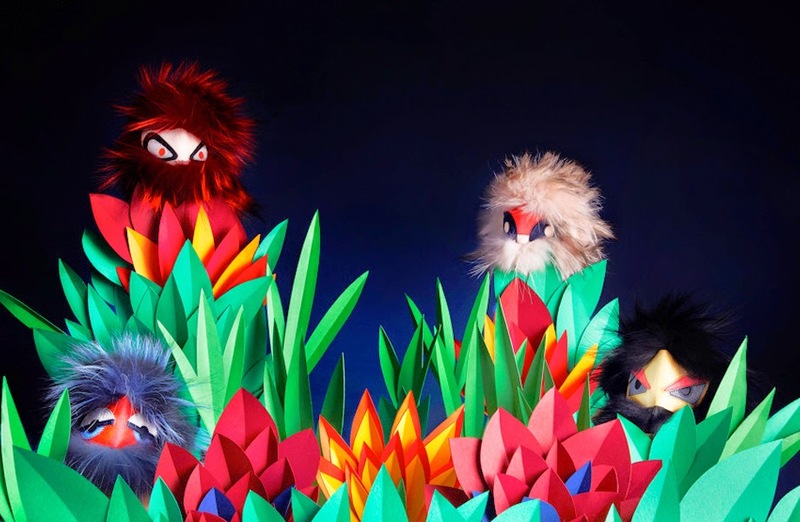 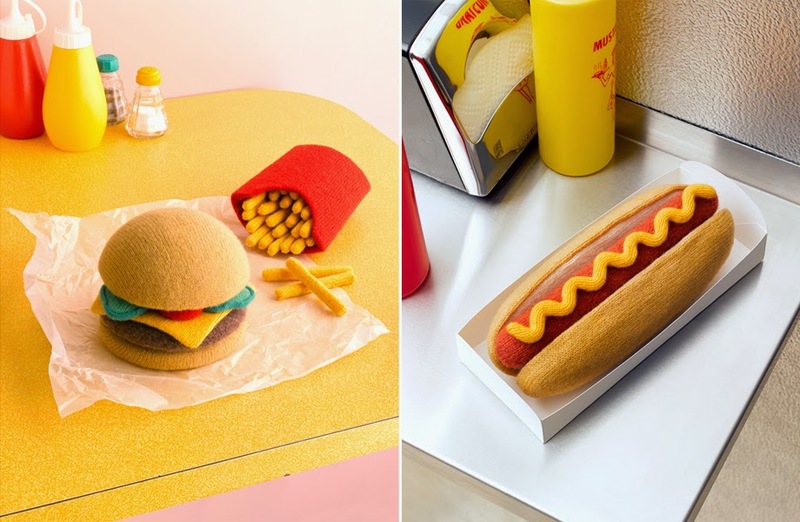 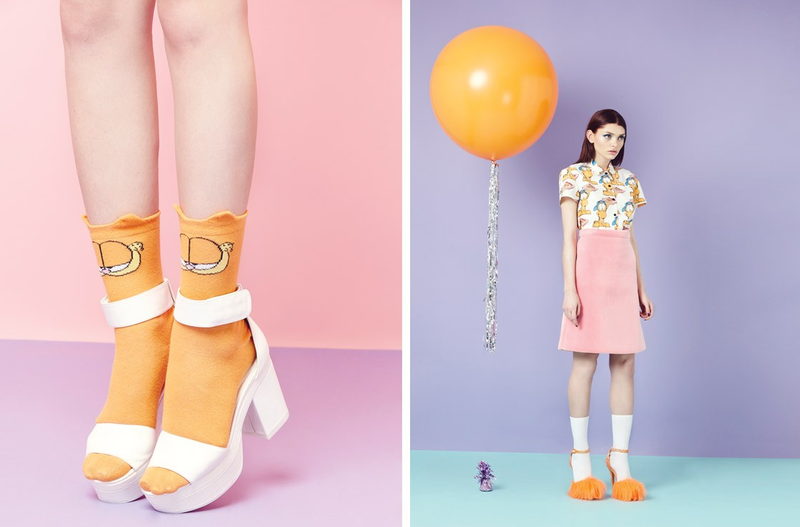 Superb knitting/model-making from London-based Jessica Dance. 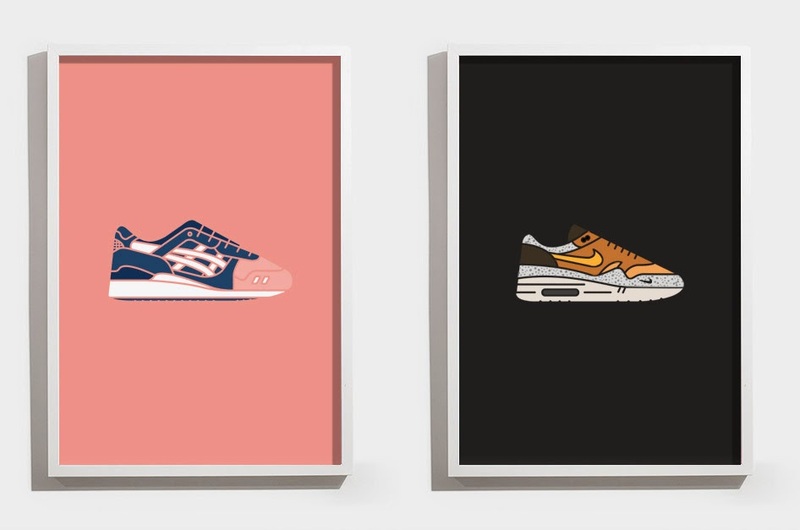 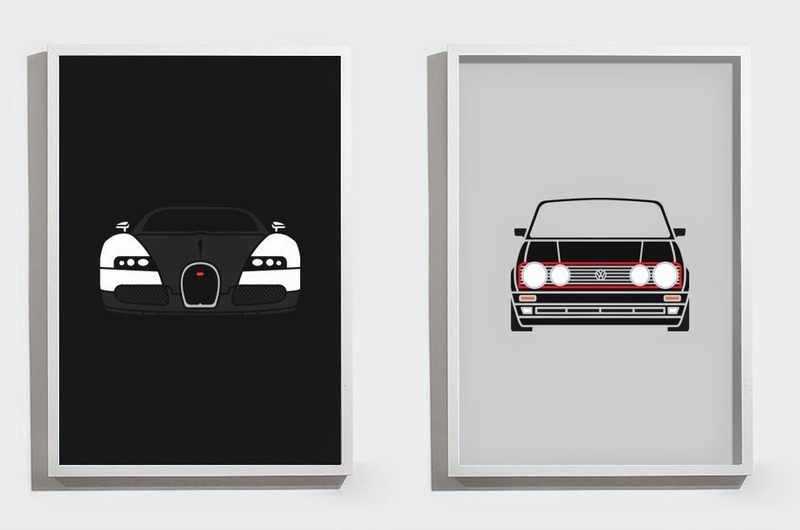 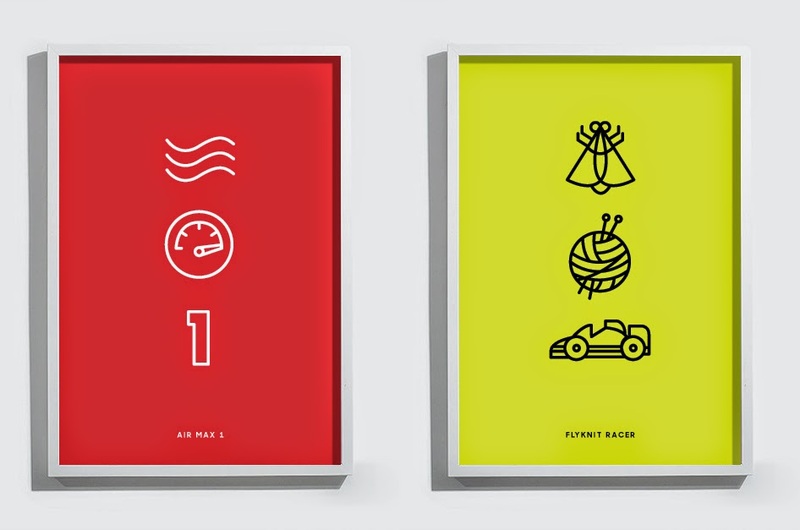 Infographic/icon style illustrations featuring fashion and automotive subject matter by SY. 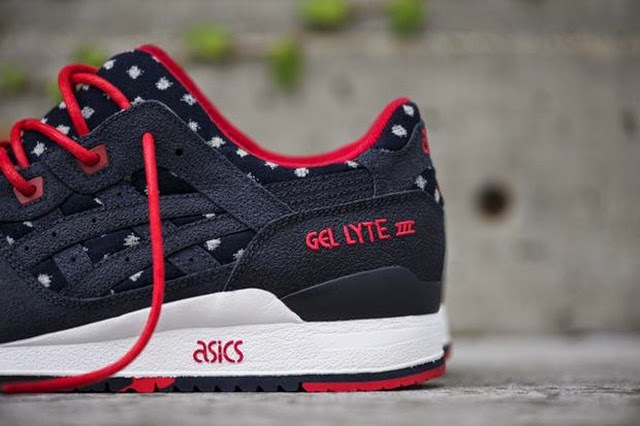 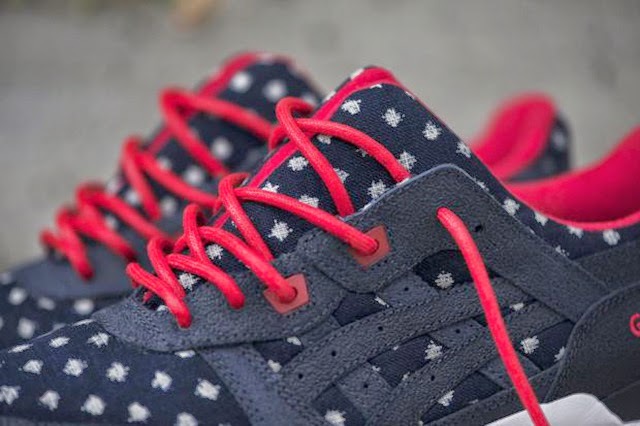 The latest collaboration from the BASICS (BAIT x Asics) Gel Lyte III project, featuring influences from Japan and Americana styling. 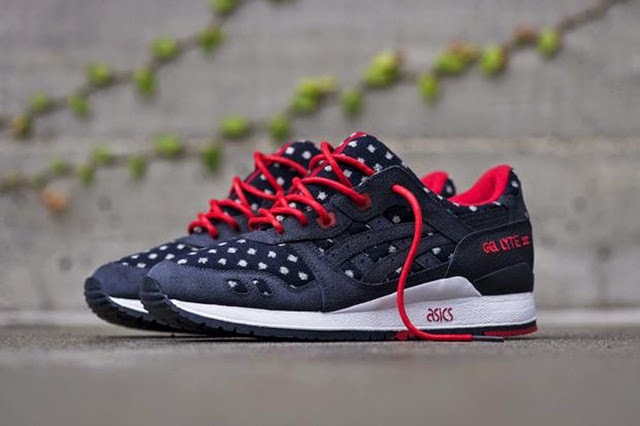 Via Sneaker Freaker. 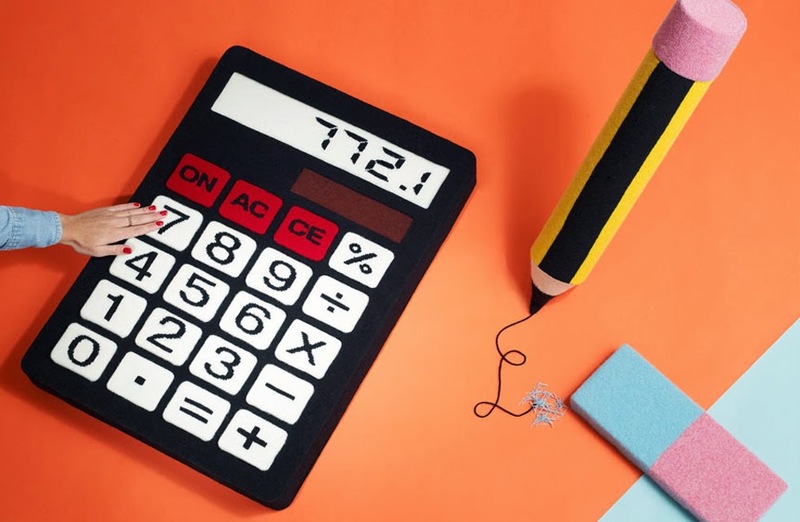 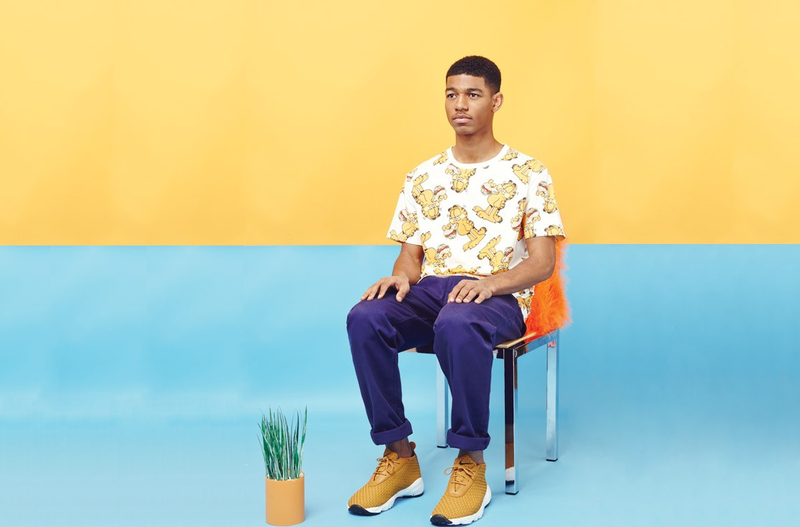 Lazy Oaf, the London-based purveyors of bright and bold fashion and street wear, have teamed up with everyone's favourite nihilistic cat, Garfield. 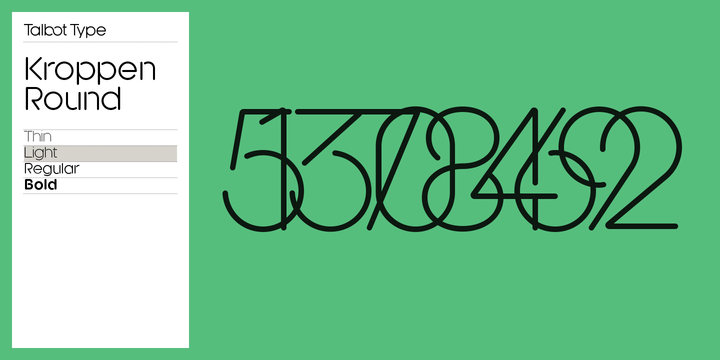 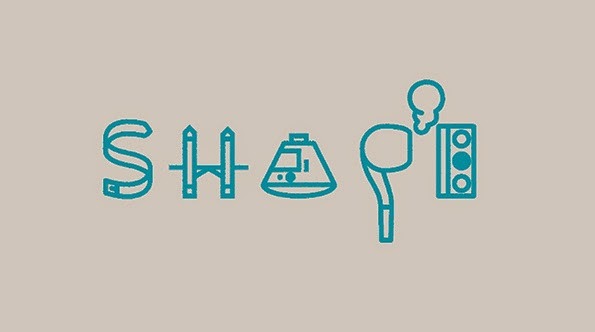 A beautifully designed, fun geometric typeface by Adrian Talbot. 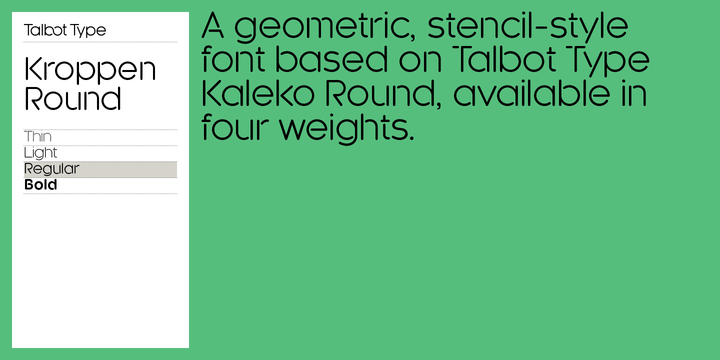 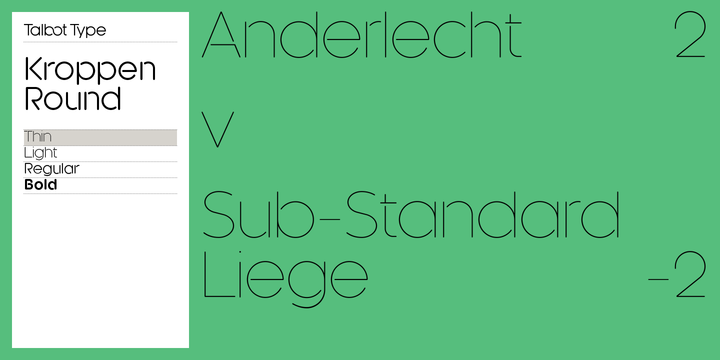 Available from MyFonts. 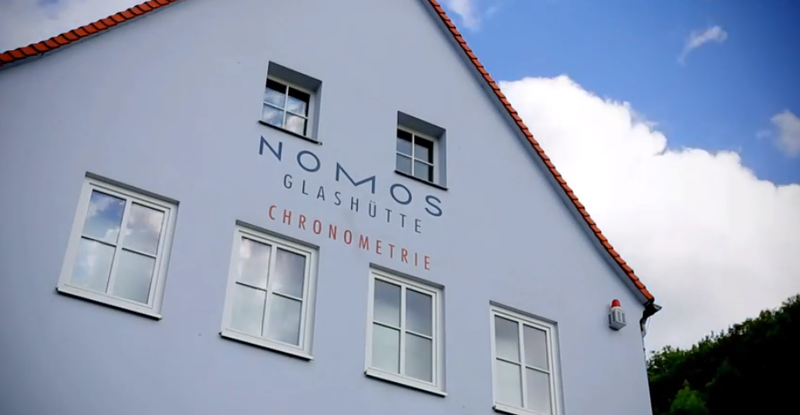 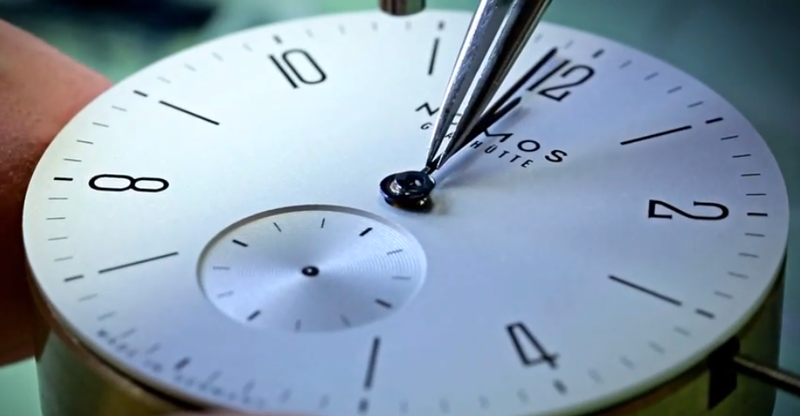 An insightful and cleanly shot short video of how NOMOS watches are made. 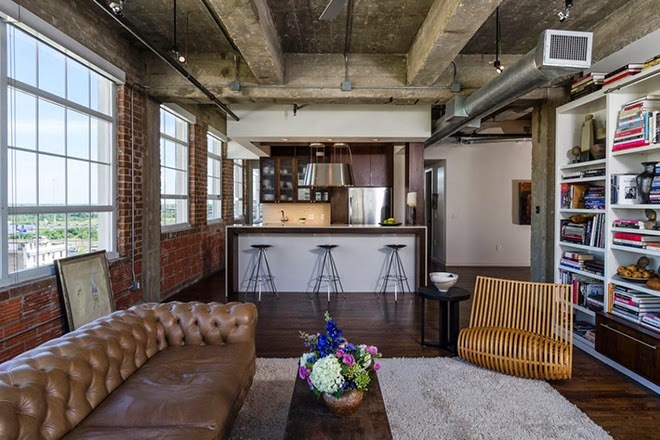 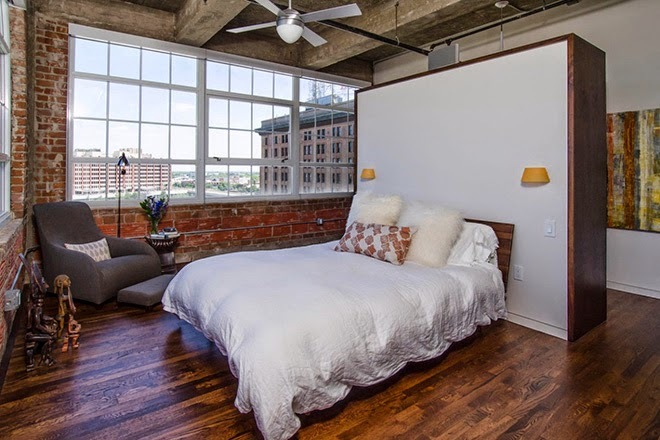 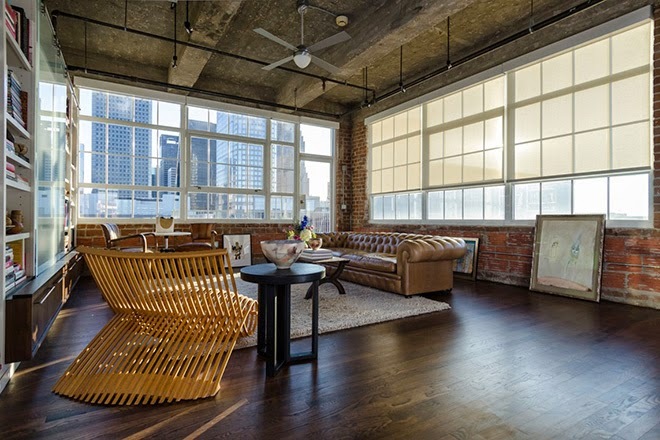 A tidy loft conversion by Houston, TX-based architects CONTENT. 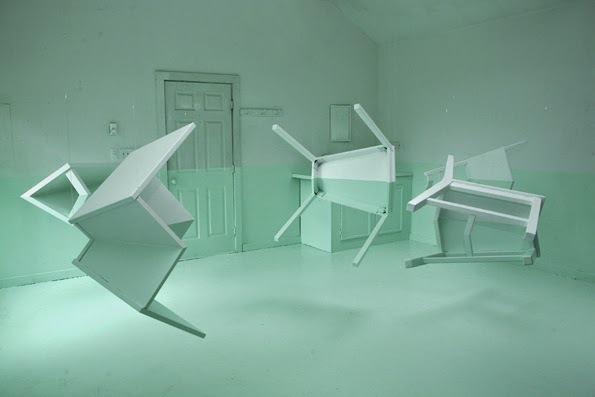 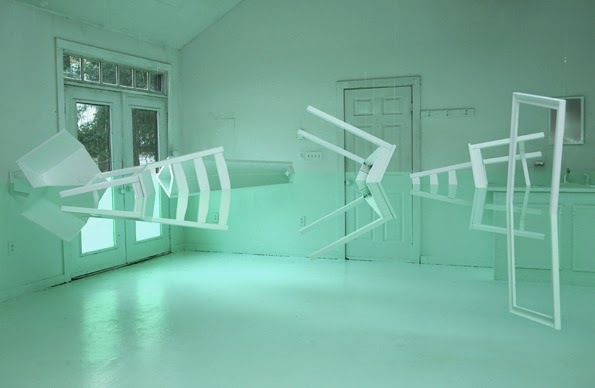 Mind-melting installation by artist/optical illusionist Kyung Woo Han. 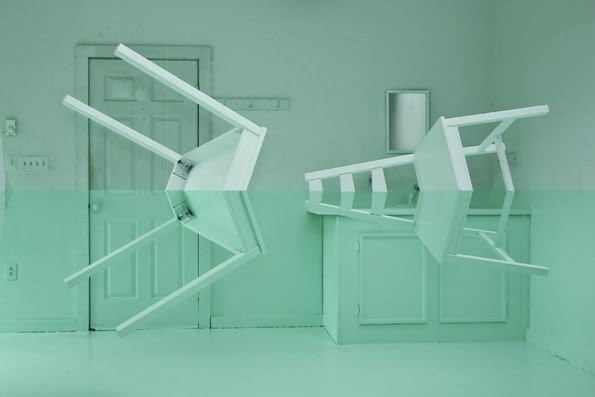 Via It's Nice That. 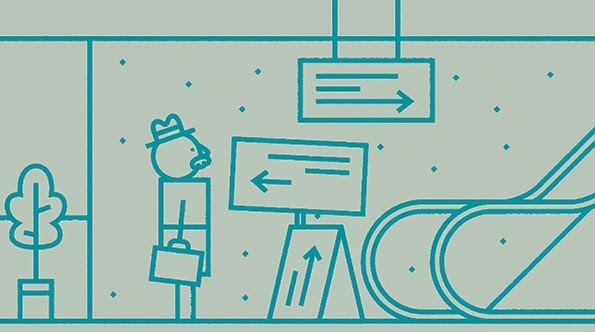 A lovely and stylish animation by Johnny Kelly with the aim of getting young people to think about how the world is made around them, and where design fits in.